With over 800,000 followers on Instagram, 195,000 followers on Twitter, and 290,000 followers on Facebook, Jillian Harris is a major social media influencer and a recognizable television personality. What&apos;s more, as a local resident, she also knows first-hand about our destination&apos;s experiences that will draw people here. Tourism Kelowna is proud to work with Jillian to invite visitors to Kelowna and area to explore some of her local favourites and find some of their own. 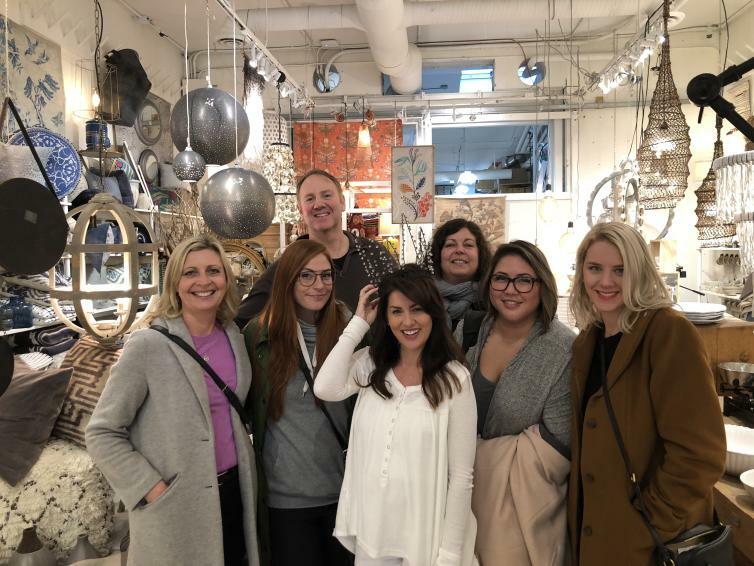 Two, 30-second videos will run on Global television and specialty television stations including HGTV, W Network, Showcase, the Food Network & Cooking Channel, as well as online, showing some of Jillian&apos;s favourite spots in Kelowna and area. 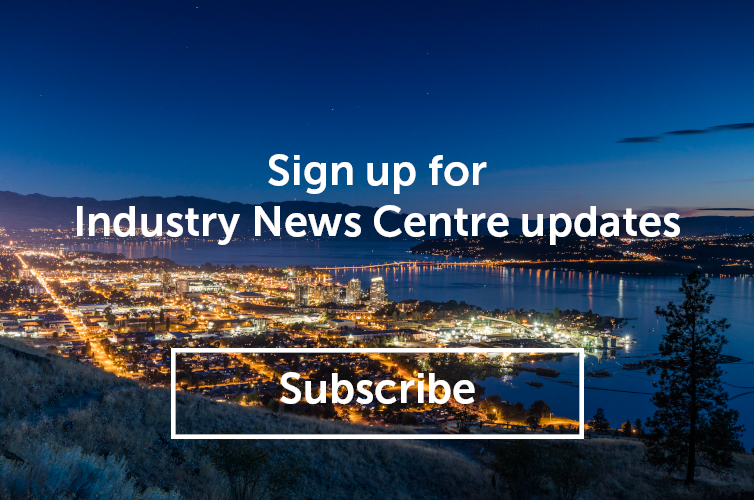 This further builds on our national speciality television advertisements that have been running since early February to increase awareness of Kelowna and area and drive visitation to our beautiful destination. These particular projects are just part of our overall integrated marketing and communication strategy, which you can learn more about here. If you have questions about Tourism Kelowna&apos;s marketing and communication strategy, please contact Chris Shauf at chris.shauf@tourismkelowna.com.